Its a shame but visiting immigration firms coming to South Africa preached a convincing message about New Zealand . A trip over here and 3 job offers later and we came with great hopes. The job went sour after 13 months and then the discovery that the predominant employment opportunity is contracting whereby the so called employer gets your expertise for a fixed period and then dumps you after the contract is finished . A scam whereby you are paid a slightly higher rate ( sometimes) but with no security of longivity. Amazing that this contrasts with the low unemployment figures published by the authorities. Also check out the number of people arriving versus leaving and the figures are virtually identical. Indicating its a stepping stone to other options. The other writers have spoken about the poor housing whereby you have to wear 4 layers of clothing – thermals included as the house is 8 to 12 degrees and 85 plus % humidity during winter months. The locals are insular,quite rude actually – a closed people not open and friendly as in other countries. Many locals are born again achoholics that spend their time abusing alcohole and taking drugs while beating up their children . Foul mouthed and vulgar.. 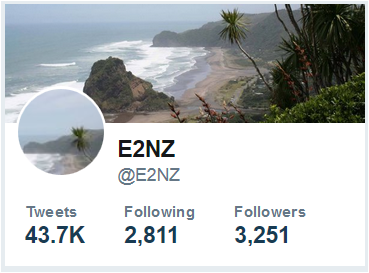 The local IWI has a chip on their shoulder and will let let you know where you stand… At this stage South Africa looks like a better option despite the crime and BEE situation – NZ is really over sold – or should I say Lies upon lies. What a complete waste of Time NZ has turned out to be. By the way Ageism is a huge factor – dont try and find work if your over 30!! 55 is over the hill . Your regarded as a tall poppy anyhow and they love to reduce you to their level.. Final note they can be friendly as long as you are paying them money or they are getting something FREE.. I was really considering moving to New Zealand from South Africa but thanks to this website I am now rethinking. You’d have to do a risk/reward. It just seems as though the low wage/high cost of living coupled with the difficulty in getting even low paid jobs [unless you have NZ experience] has been the the most grinding. Once you get here, you are hanging on by your finger nails, and then because you’ve spent all your $ getting here, you’ve no way to leave so you’re stuck. If you can have an exit plan [plane ticket out, able to leave all your things] then it might work out. Most if not all posters on here would recomend this. Long/working vacations seem to be the best way to sus out if this will work for you. You may like it but leave youself a way out if you don’t. Sorry to disagree with all the comments here but I left Cape Town SA 10 years ago not because of crime or race issues but just to experience another place and also thinking of my kids then aged 10 to 17. I had a good job and we often left our house unlocked! Auckland (North Shore) has been good to me and my family. 3 of my 4 kids married and now 2 (kiwi) grandkids. Being able to enjoy working public amenities, walk on the beach at dawn or sunset, my wife go jogging in the evening is priceless, Regarding job and work issues I will say that immigration is a cog in the economic wheel and by that I mean yes, cheaper labour. This is the same as Europe, US and by golly even SA. When I visited my mom in CT in Dec 12 not one waiter who served me was indigenous but all spoke with French accents. Locals may think it is cosmopolitan and quaint but it is cheap labour – and their service was impeccable I must say, Yes I miss good service in NZ I was used to in SA. Yes we sometimes have to take a slight dip in pay. But I have managed to live on a single income until my wife started working in 2010 after studying in her 40s, I would say one thing which is that the employment scene before the GFC crises was much better here and after it has got much tighter after about 2008 so I do feel terribly sorry for those who came after but heard all the great stories from those who came before. I don;t think people realise how it really has hit NZ as we are a bit shielded by the buoyant OZ economy. I have heard terrible stories from migrants to Oz as well where the friendly locals suddenly stopped hiring migrants as the economy turned and started employing locals, Sad but true. Also, migrants from UK, OZ and SA really do battle with the recruitment process which can be L-O-N-G and drawn out but this is because they try to be inclusive and also so many companies are run out of Oz that decisions take longer. A real pain but one can’t fight the system, What I admitedly experienced which really irked me as a South African was how Poms and Oz work experience and qualifications were worshipped but SA skills and experience were often dismissed. I would say to Saffas though that we are often our own worst enemies culturally. We just can’t accept a society that is less confrontational and more inclusive and totally PC nuts. We think because we have an opinion everyone must know – the same syndrome the Rhodies (when-we’s) and Poms brought to SA in the 70/80s and boy did they irritate us. 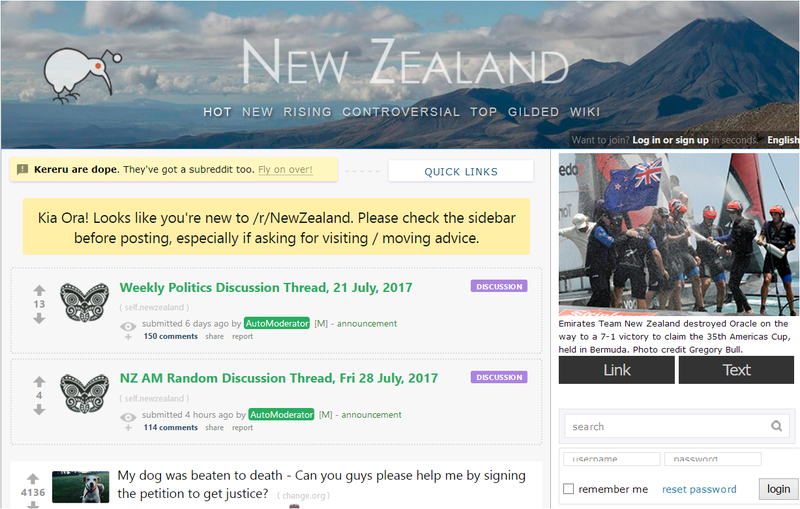 You can check out expatexposed.com for more information regarding the fake propaganda(the clean, green & pure BS) about NZ. I wrote my story there and it’s on this website too. I am also from South Africa and I came to the conclusion that NZ is way oversold! Yes, I would agree. South Africa is so beautiful and has much better roads, shopping malls and housing than Nz. My sister who lives in chch has had her house burgled twice now and its so common that police in nz don’t even turn up unless the burgler is on the property. I have had all my jewellery and possessions stolen from the house I lived in, my car stollen 4 times, and the police took a statement over the phone only and told me that I would never get it back. And we live here in these boxes, open to the road and no security. If you look at the govt websites about what life is like in Nz, much of it is not true. Thank you for your comment Jo. This blog is well read in not just in South Africa but also in many other African countries. Would you consider writing a piece for us telling our readers how life in New Zealand compares to your home country, what made you decide to move there, how the reality contrasts with the marketing, that sort of thing? If you’d like to do this please leave something in the comments section and we’ll publish it as part of our Migrant Tales series. Anyone else want to do something similar, please write away.